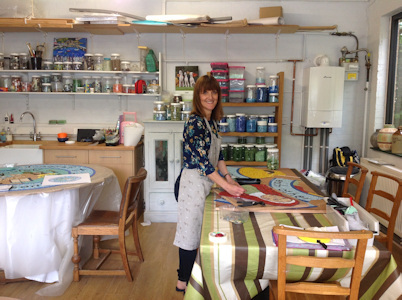 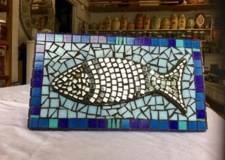 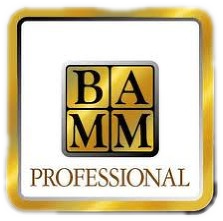 Jackie works from her Worcestershire studio creating mosaics for both public and private clients. 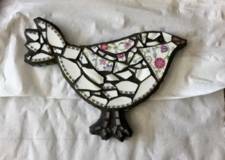 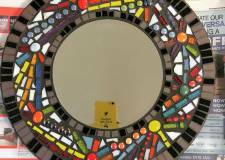 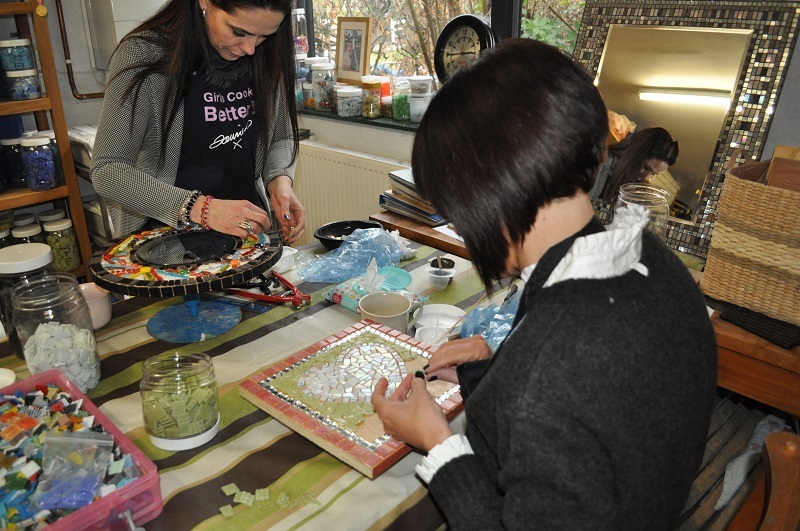 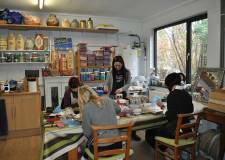 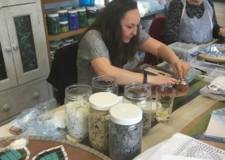 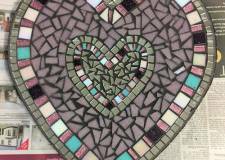 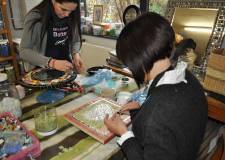 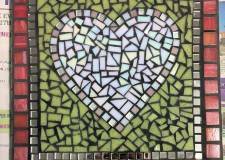 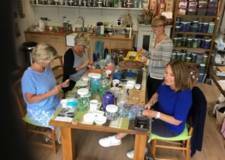 She also offers a range of mosaic workshops for beginners and intermediates. 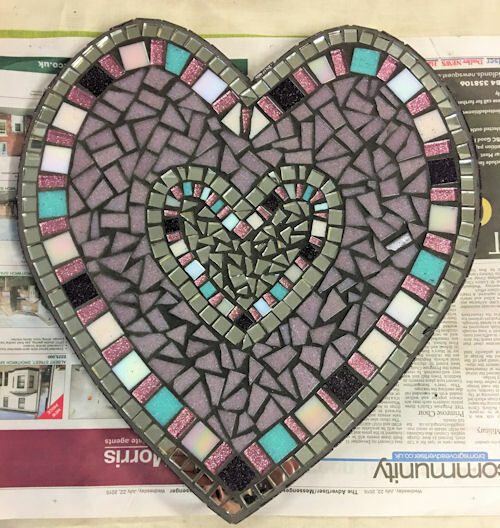 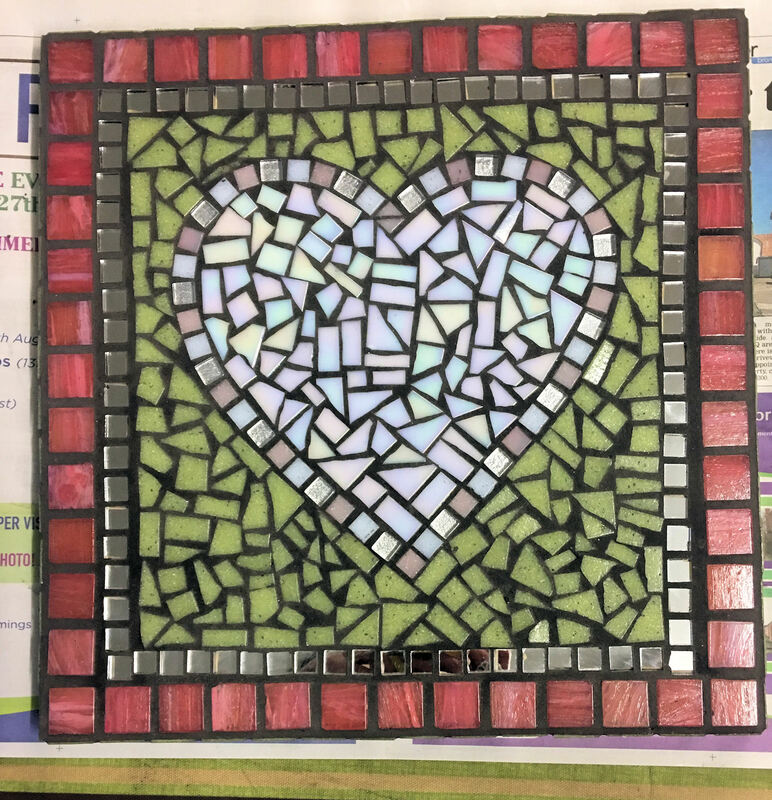 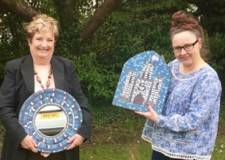 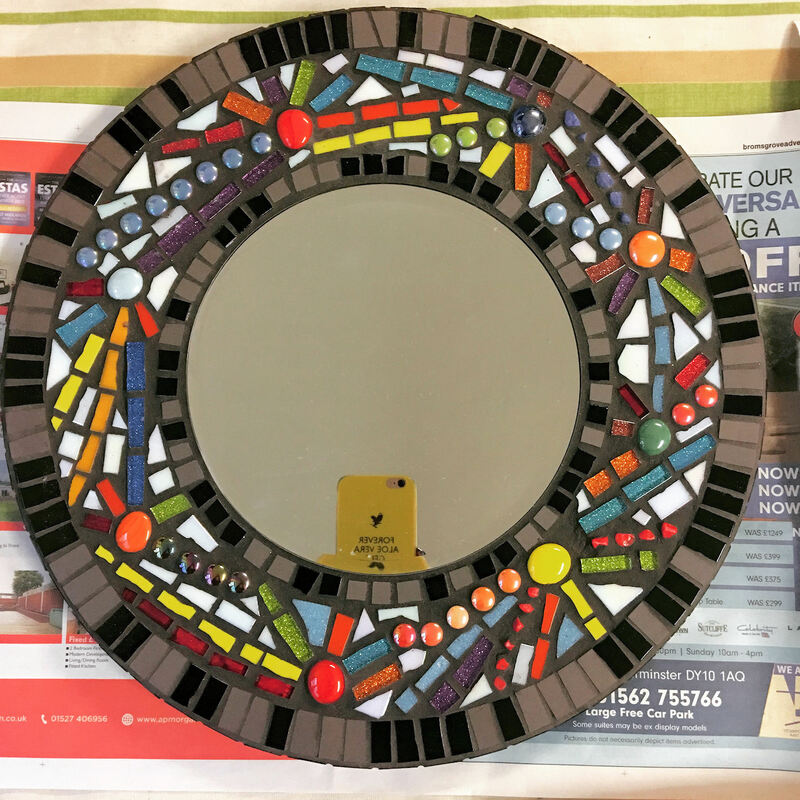 As an experienced artist and teacher, Jackie has worked extensively with schools and community groups, delivering and managing a range of mosaic projects throughout the UK.